BOI has been a significant contributor to the introduction and development of ABCD philosophy and practice and methodologies in Australia, New Zealand, Canada, Malaysia and Middle East. The promotion and application of ABCD approaches has included presentations at over 150 conferences / workshop events and involvement with over 100 community based projects. BOI is passionate about community led planning and has assisted with the formulation of over 100 community plans and the facilitation of over 250 community planning workshops. 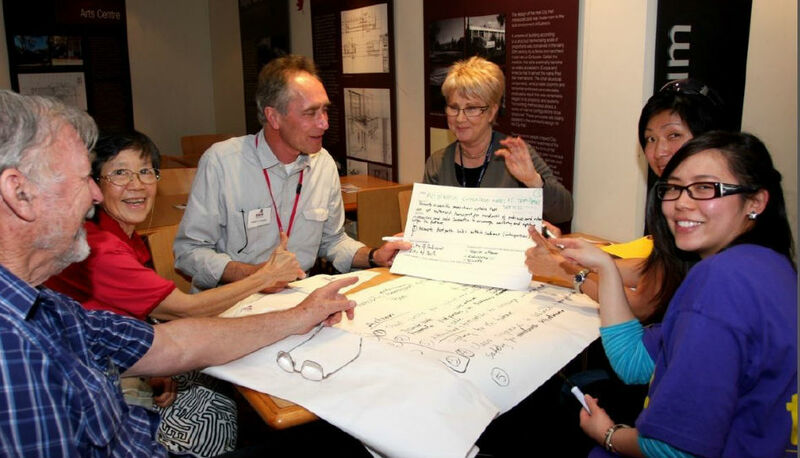 In particular, BOI is committed to the use of innovative community engagement methodologies including Café Conversations, Open Space and Appreciative Inquiry. 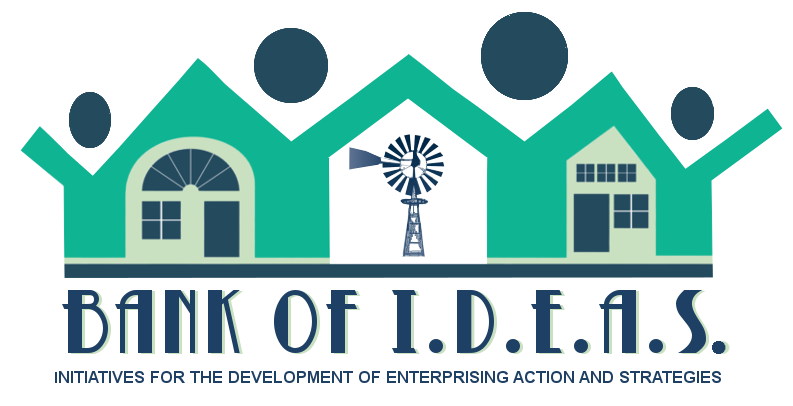 BOI began as a consultancy service located in a small rural community and has retained its passion for assisting with the reinvention of small rural communities. This has subsequently involved work with over 1000 rural communities throughout Australia, New Zealand, Southern Africa and North America. BOI has authored eight publications / videos on revitalisation themes. BOI has designed and implemented the ‘Youth at the Centre’ national initiative, aimed at stimulating youth involvement in their rural community’s future; assisted with the development the youth program- r u MAD? (Are You Making A Difference?) through schools across Australia; anddeveloped the C.R.E.A.T.E. 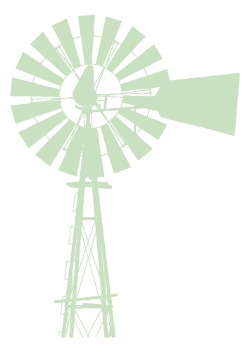 (Creating Rural Entrepreneurial Attitudes Through Education) Initiative through 45 rural sites in Australia. A strong interest of the BOI has always been the development of enterprising attitudes and behaviours in young people. BOI has compiled three publications on theses themes. BOI has developed CED plans for over 60 communities / regions, authored six publications on the theme and designed methodologies and tools specifically in Australia, New Zealand and South Africa eg. Business Expansion and Retention Program (B.E.A.R. ), Community Opportunity Workshops, First Impressions Community Exchange (FICE) and the Community Builders Program.